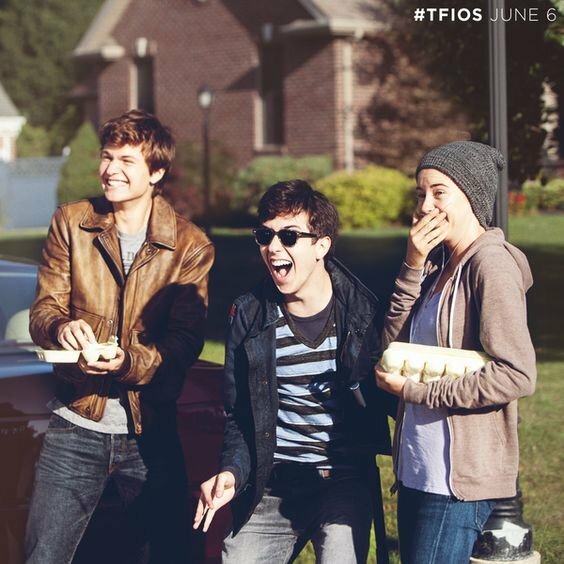 When I first went to go see "The Fault in Our Stars" in theaters, my friends warned me to bring tissues. I was a freshman in high school and thought I was almost too cool to bring them…but I did. I had already read the book and loved it, but seeing it acted out on screen was priceless. 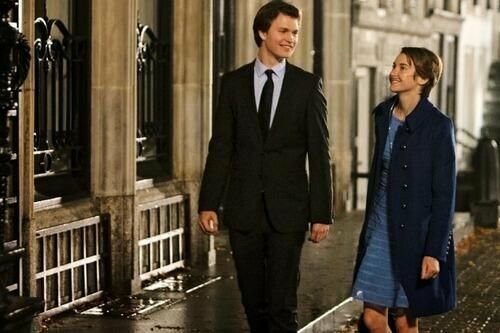 Anyways, I was in a puddle of tears the whole movie and Augustus Waters became my all-time favorite movie boyfriend from that moment on. Now I’m here to tell the world why. 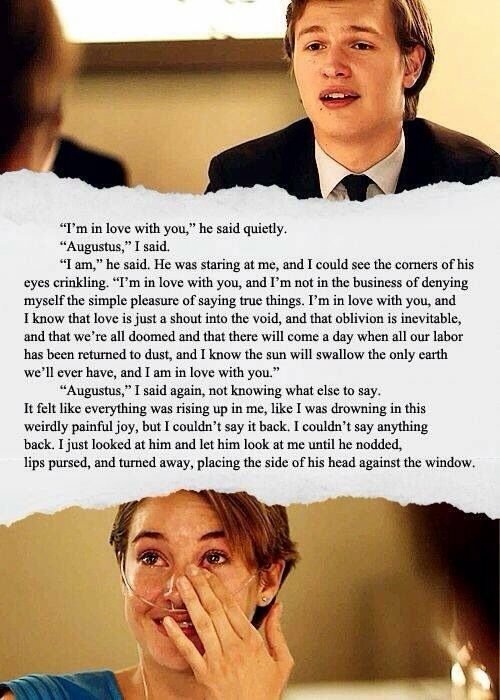 Augustus Waters was/is by far one of the sweetest boyfriends a girl in any make-believe universe could have. Not only was he always there for Hazel on a day to day basis but he also gave her his "wish" from the fairy since she used hers when she was only 13 to go to Disney. Talk about a guy giving you everything..down to his last dying wishes. 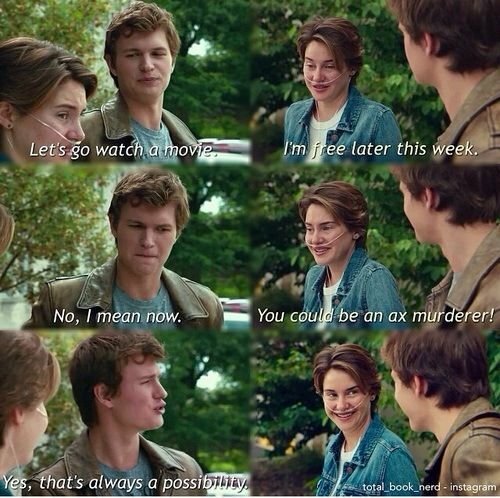 Augustus certainly wasn't one to be lost for words. His soppy romantic speeches (as pictured above) were one of his many ways of communicating his feelings, which is nice being that at the core I am a soppy romantic as well. Augustus may not have lived to be 19, but his legacy and memory would live on in his family and friends hearts. 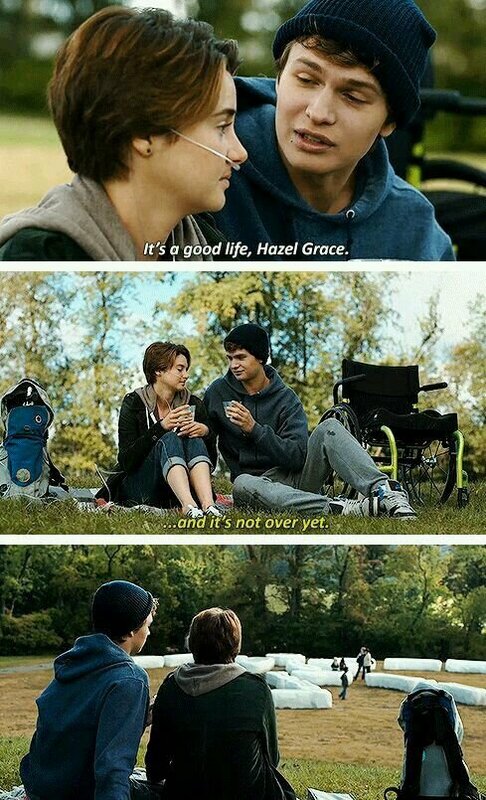 Throughout his battle with cancer, he stayed rather positive and tried to always reassure Hazel that her life was worth living even if he wasn't there to be apart of it. If I had to single out one thing Gus did perfectly, it was being cocky. 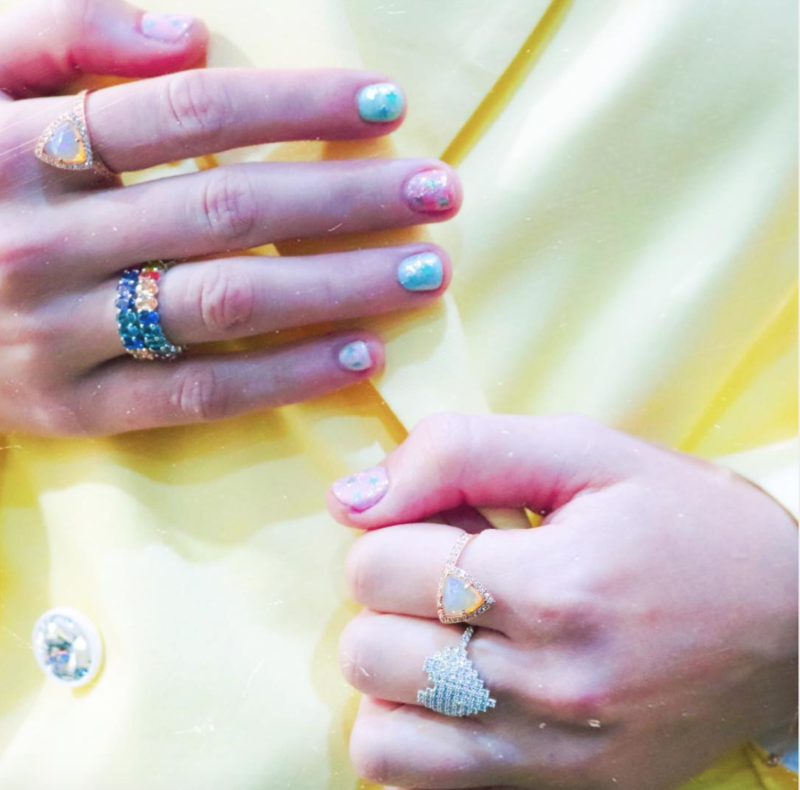 However, he did it in a subtle way that most people really cannot pull of. That made him even more likable...if that is even possible. From picnics in parks topped off with flowers to canal rides in the heart of Amsterdam, Gus was the king of dates. 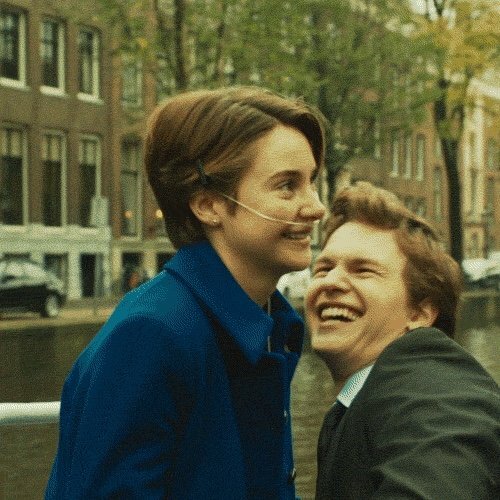 What I appreciated about his and Hazel's dates was that they weren't impossible to recreate (besides the being in Amsterdam part) but were so simple and cute. One of the cutest overlooked moments in this movie/novel depicts Gus freaking out over being on an airplane for the first time. His excitement brought smiles to all the viewer's faces and his love for the little things in life made him even more of a catch. 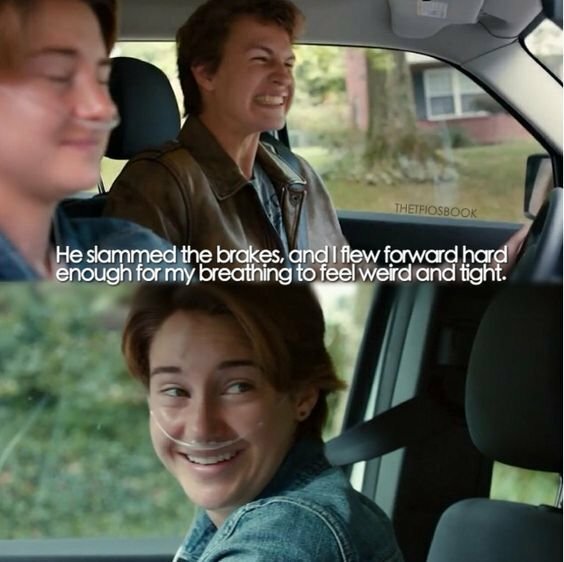 From the very moment we meet Augustus in TFIOS we quickly learn he is a very bad driver...which is actually kind of cute being that there were no tragic car accidents within the span of the movie. His reckless car driving skills actually parallel his approach to life-fast without no regrets...or as Augustus says," I'm on a rollercoaster that only goes up my friend." Augustus was someone who gave everything he had to everything and everyone he loved. He was bold and witty. He was sweet and caring...but most of all he was himself and I couldn't love him more for that.